A poetic film about a dove getting lost on its way to Prague getting shot down by a paralyzed boy. 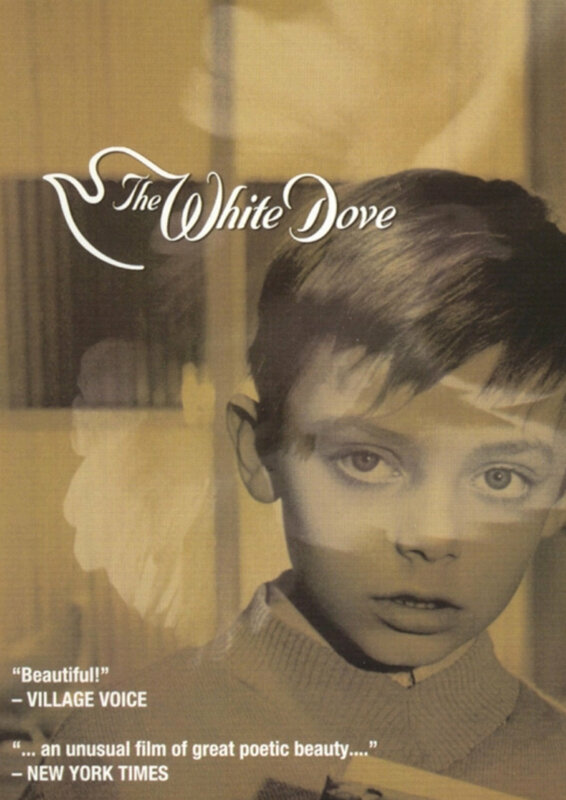 An artist who finds the dove becomes friends with the boy. Together they take care of it bringing it back to recovery.